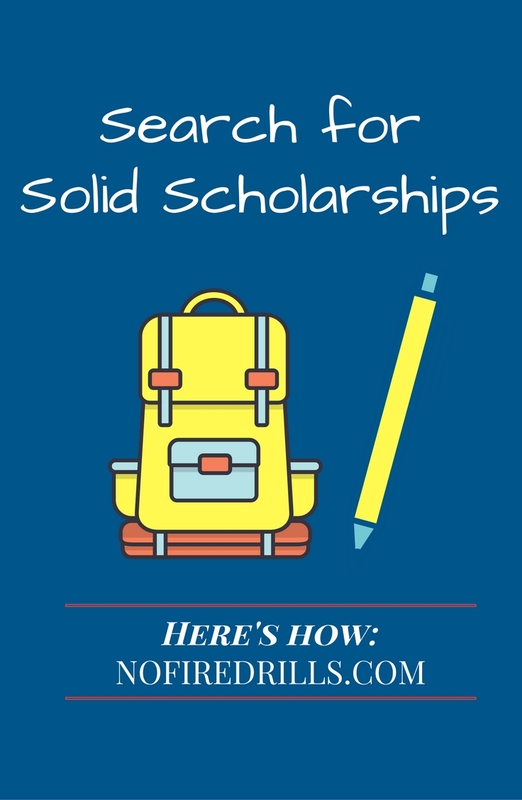 The Search for Solid Scholarships - Be your best teacher! PS – You want to make sure the scholarships are authentic and not a scam! Ask an adult for help if you are not 100% sure the scholarships is real. GOOD LUCK!